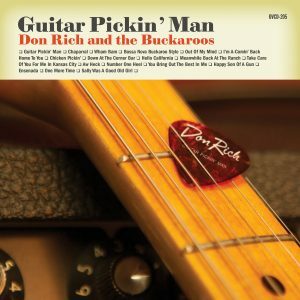 The unissued and only solo album by legendary Buckaroo Don Rich! 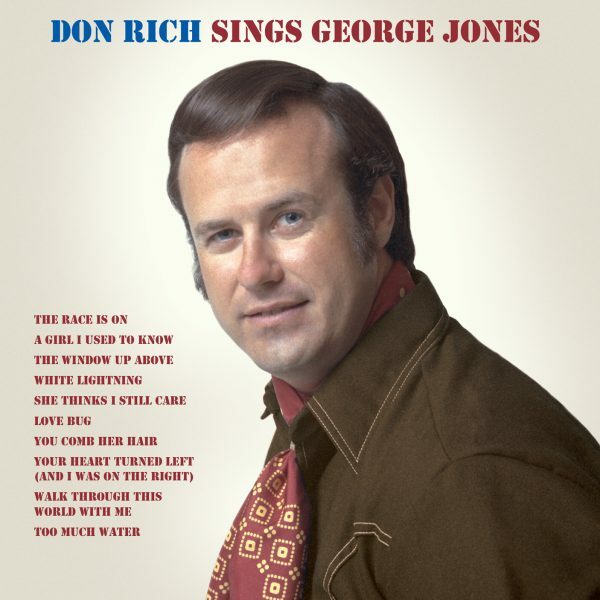 Don Rich Sings George Jones is one of the most exciting country music discoveries in decades—the only solo album ever recorded by Don Rich, legendary lead guitarist and harmony vocalist for Buck Owens & His Buckaroos. 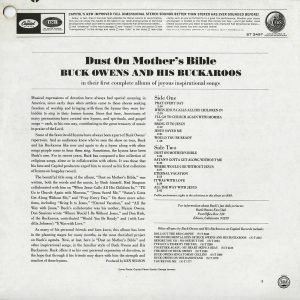 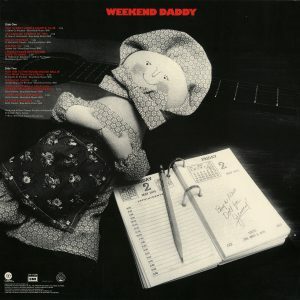 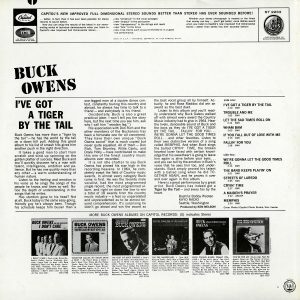 Even more amazing is the fact that this album sat in Buck’s tape vault—unreleased and long forgotten—until now. 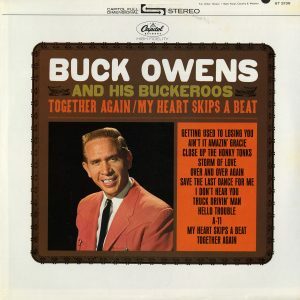 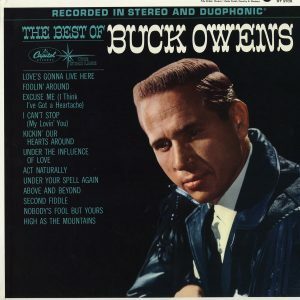 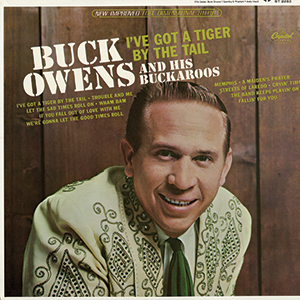 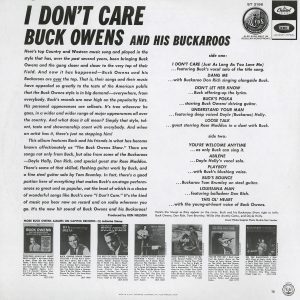 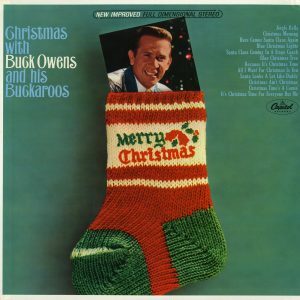 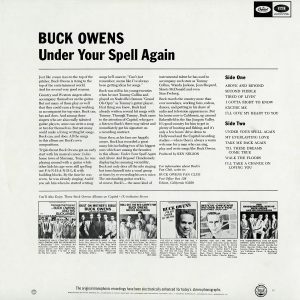 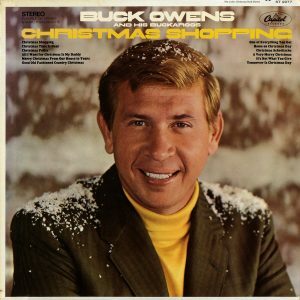 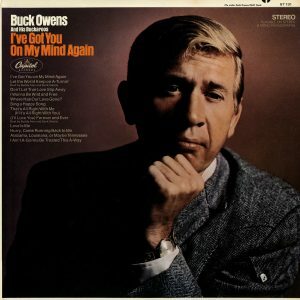 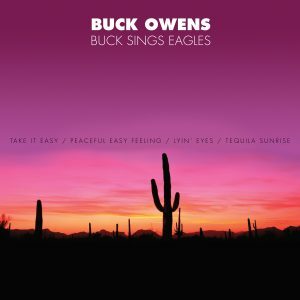 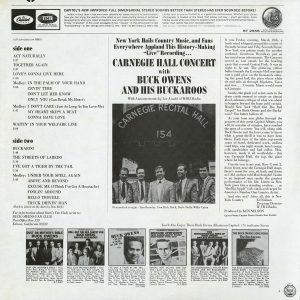 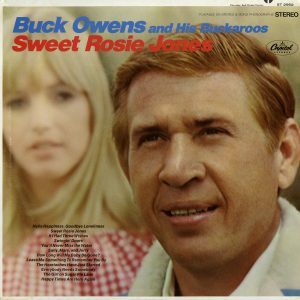 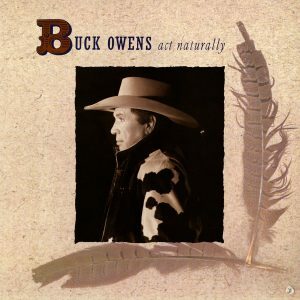 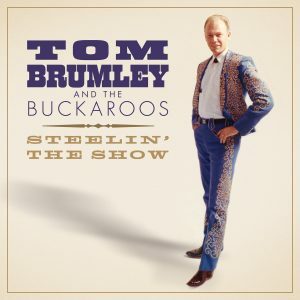 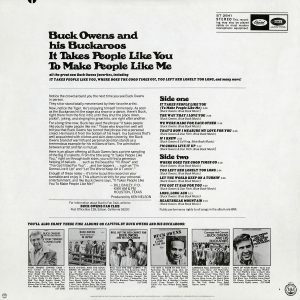 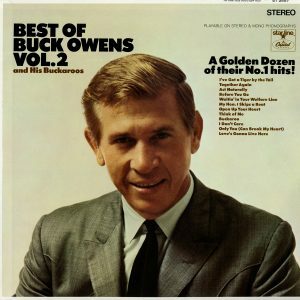 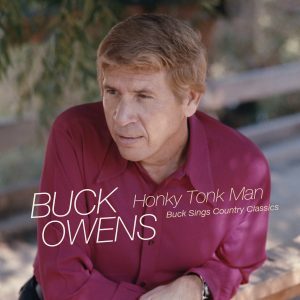 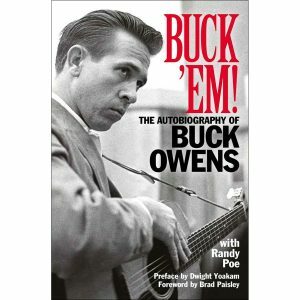 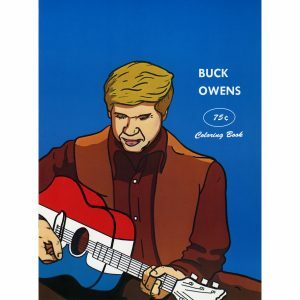 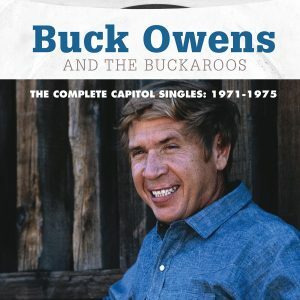 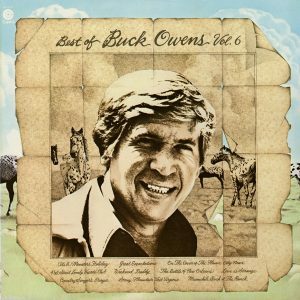 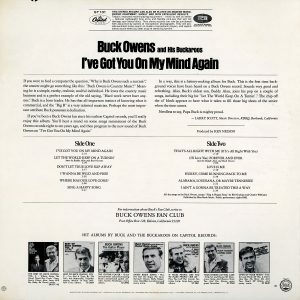 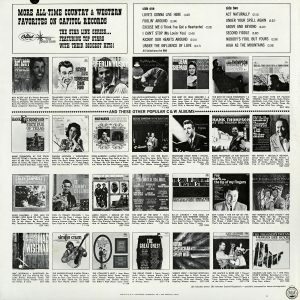 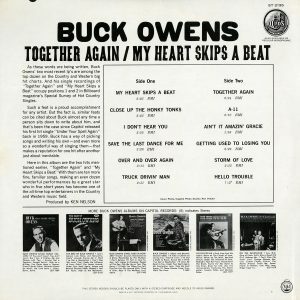 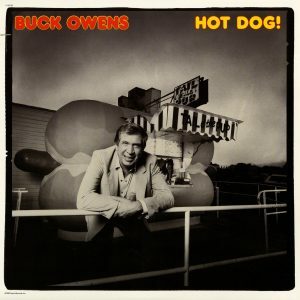 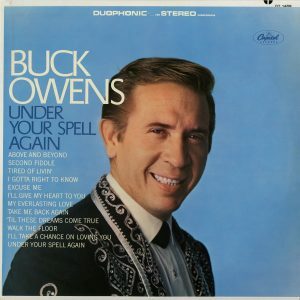 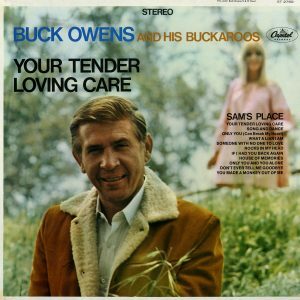 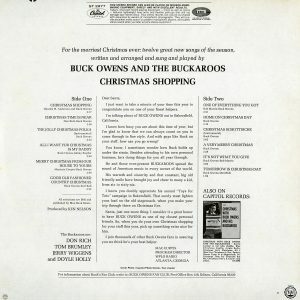 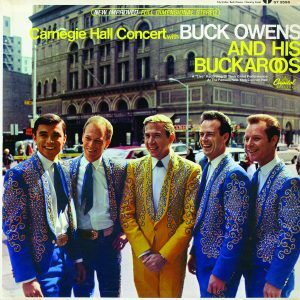 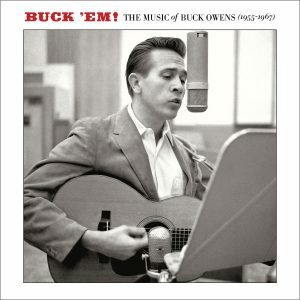 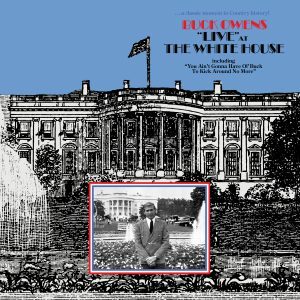 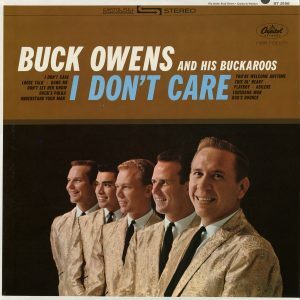 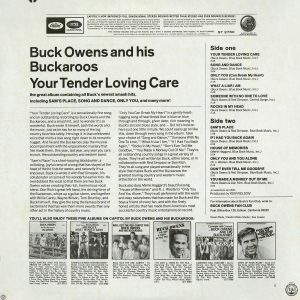 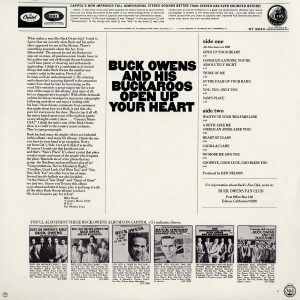 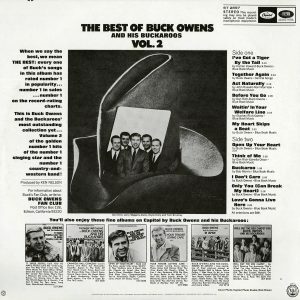 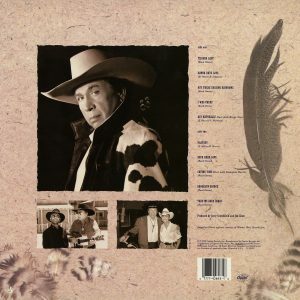 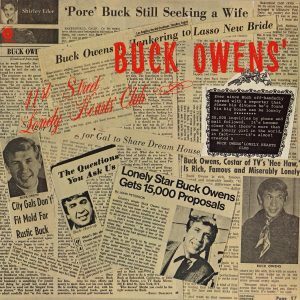 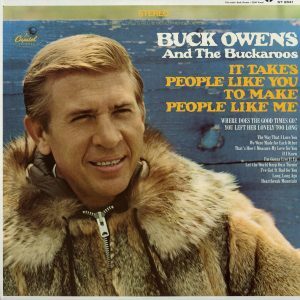 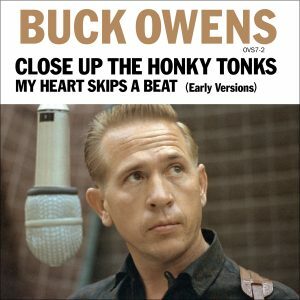 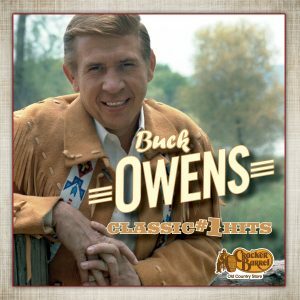 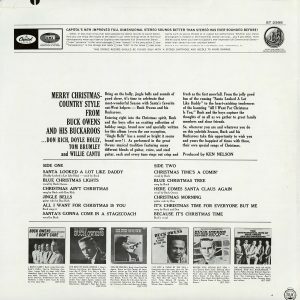 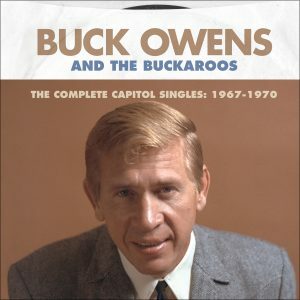 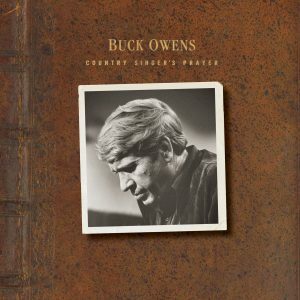 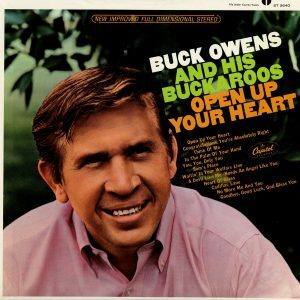 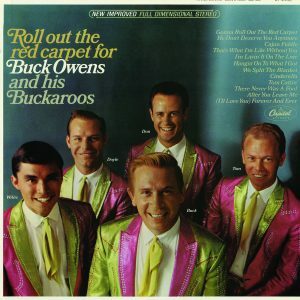 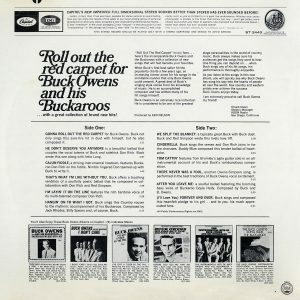 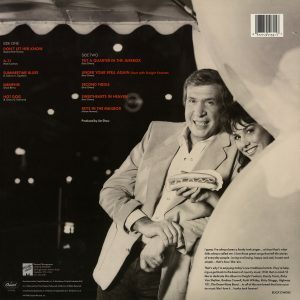 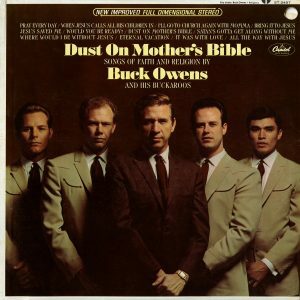 In the mid-1960s, with Buck Owens already having been part of the Capitol Records roster for almost a decade, The Buckaroos were given a separate recording contract with the label, allowing the band to make a series of its own albums and singles. 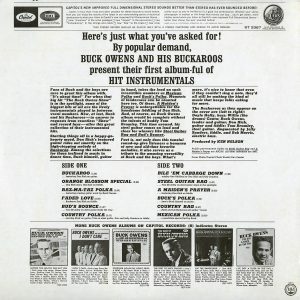 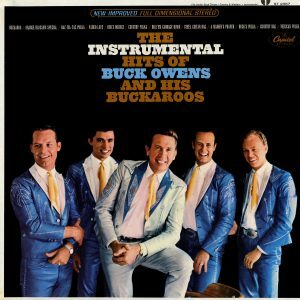 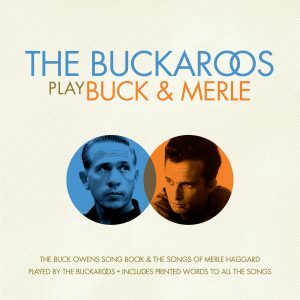 Between 1966 and 1971, The Buckaroos recorded a dozen LPs, over half of which hit Billboard magazine’s best-selling Country Albums chart. 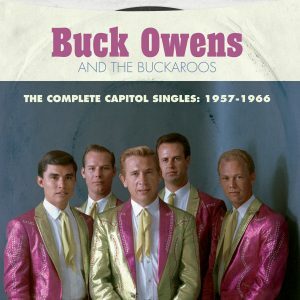 Although those records were primarily known for their sizzling instrumental tracks, almost all of The Buckaroos albums also included a few vocals by Don Rich and other members of the band. 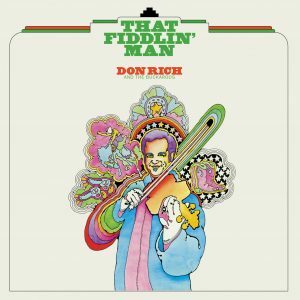 In fact, by 1970, several of the tracks featuring Don’s vocals had become charting singles, making a solo album by Don Rich pretty much a foregone conclusion. 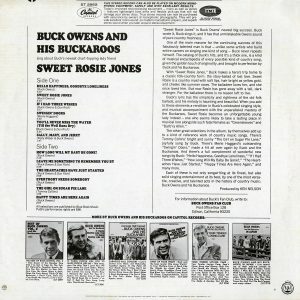 The question, then, isn’t, why George Jones songs? 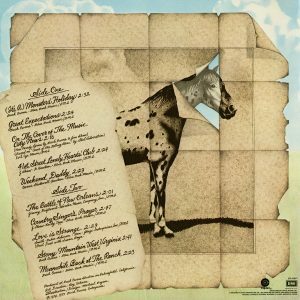 The real question is, why did the album languish unreleased in the tape vault for over 40 years? 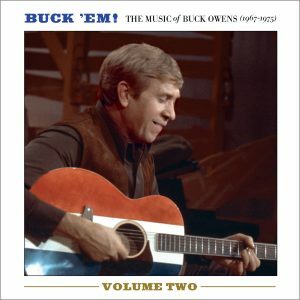 Since Don and Buck are both gone, there’s no one left to provide the answer.